34 “Do not think that I have come to bring peace to the earth. I have not come to bring peace but a sword. 35 For I have come to set a man against his father, a daughter against her mother, and a daughter-in-law against her mother-in-law, 36 and a man’s enemies will be the members of his household. 37 “Whoever loves father or mother more than me is not worthy of me, and whoever loves son or daughter more than me is not worthy of me. 38 And whoever does not take up his cross and follow me is not worthy of me. 39 Whoever finds his life will lose it, and whoever loses his life because of me will find it. This section of Matthew’s gospel has provided instruction for disciples which culminates here in some very tough talking indeed. In all honesty, I wish Jesus had not said these words. But they are typical of his realism. He is not saying that he wants to provoke strife, but rather that his words and actions will be opposed by those who hold power in all social institutions from the top right down to the intimate power structures of the family. The passage about family strife is a quotation from Micah chapter 7, where the prophet laments that the honest person finds nobody to trust, not even in his/her on family. Jesus’s adopts the prophecy to speak firstly of how family members may react to a disciple’s commitment to Jesus. But secondarily Jesus warns that disciples who give in to family pressure are not worthy of him; for after all, we are told that he also was subjected to pressure from his own family, which he resisted in the name of the greater family of those who do God’s will. Jesus believed that the individual family should cease to be a selfish, discrete unit, holding its own against the world, and should become an open part of the greater family that shares the the life of God – its glory and its suffering-in the world, The law of the shared life is: whoever receives you receives me; and whoever receives me receives the one who sent me. The very life of God is shared with those who show hospitality to the least of God’s messengers. In Matthew chapter 25 we learn that anyone in need, the hungry, the homeless, the imprisoned, may be a messenger of God. But Jesus is realistic; he expects worldly powers to persecute those who follow his way. 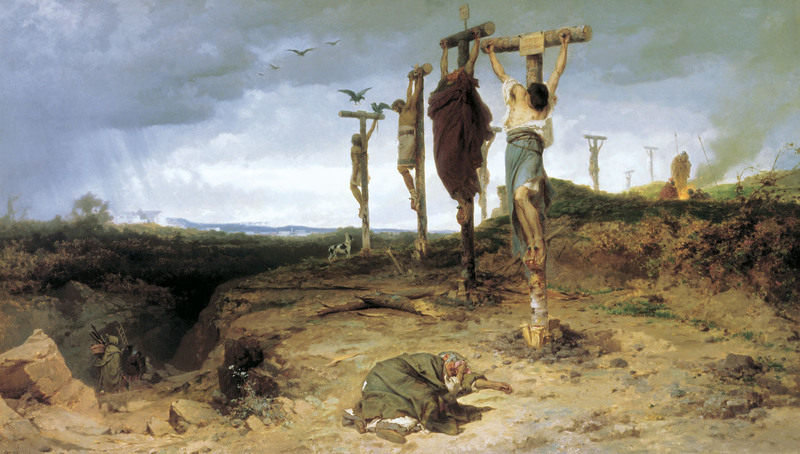 The threat of worldly powers is symbolised in the “cross”, the punishment that Rome, the greatest worldly power, reserved for those who opposed it. Jesus is no jihadist, but assuredly his way of recognising only God as a legitimate authority, is opposed to the power of Rome, just as it is opposed to the religious authority of priests and Pharisees. The sign of the cross is first of all a sign of opposition to earthly powers before it is a sign of suffering at their hands. This does not mean that Jesus and his true disciples are anarchists. 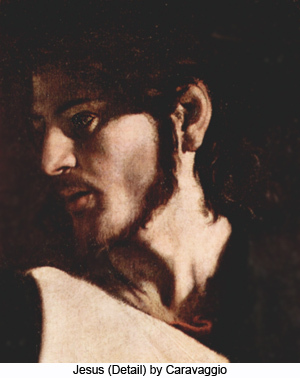 For them, power is no abstraction; it is always a specific power, making specific demands, some of which the disciples may obey, while others, such as the demand to honour the Emperor as a God, or to submit to the teaching of the Pharisees, they will resist to the point of death if need be. It is worth noting that the “rewards of the Kingdom” which Matthew sets out do not mention worship, prayer, scripture, or indeed any of the usual trappings of religion, but solely hospitality to others in the “greater family” of those who do God’s will. It is exactly this hospitality which undermines the exclusive power of the family unit. Jesus’ teaching, brief and to the point, is always endlessly provocative, undermining lazy assumptions and cherished pieties about living, while promoting the simplicities of true goodness.